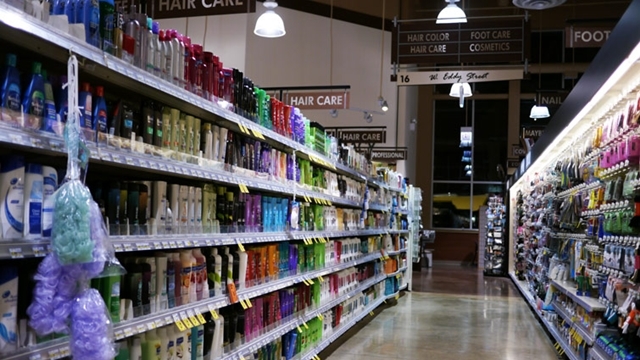 An aisle full of modern shampoos in a store. The women of ancient times had to use some different things for their hair. The human race is obsessed with hair. Do we have too much of it? Do we have too little? If we have straight hair we want curls and vice verse. This isn’t a new thing, however. Since the earliest days of civilization, we’ve wanted the perfect hair. Here are a few tips that ancient civilizations used to get what they believed to be the best for their hair. The Egyptians used Castor Oil to improve the look and sheen of the pure black tresses. Castor oil doesn’t always have the most pleasing of odors, and it is believed that to improve the smell, almond oil would be added. This also had the additional benefit of making the castor oil more manageable to apply, adhering to the hair more effectively. It’s most likely that this would be the treatment of wigs, as Egyptian men and women kept their heads shaved, or at least very close cropped. 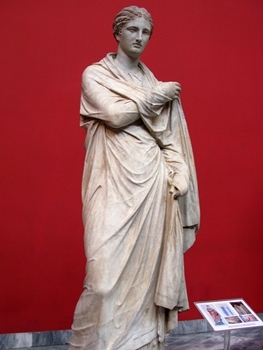 The Ancient Greeks had a very distinct hair and beauty regime, which the women of the civilization took very seriously. The women of Ancient Greece began this process after their baths. The most important constituents of these beauty treatments were Olive Oil and Honey. It would be used as a cleanser for the body and hair. During the time of the ancient Greeks, there was a fashion among women to have paler coloring, and they would achieve this with their hair by adding a solution of vinegar. The vinegar would bleach the hair in the sun. To add a healthy gloss, pomade, a perfumed ointment, soap or wax would be applied to the hair. 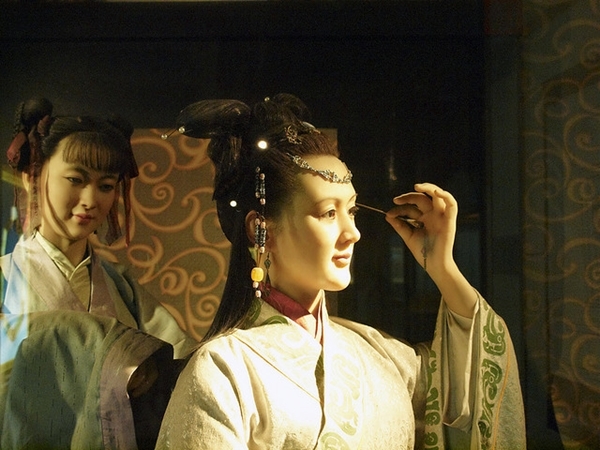 The Chinese have employed several ways of promoting healthy hair growth. Much of their philosophy behind healthy hair, as well as general well being, is centered around massage. It is believed that a scalp massage will stimulate the body’s lines of energy, or chi. Massage also improved blood flow around the body, which supplied the skin around the hair roots. The result is improved skin and stronger hair follicles. China is also the birthplace of acupuncture, which is the belief that health can be regulated by small pinpricks along certain points of the body. It does this by managing the health of internal organs. With an understanding that the treatment of the liver or kidney can manage the quality of the hair, acupuncture to treat these organs can, in theory, improve hair quality. Plaisirs Boutique offer a great range of top quality hair products from John Masters and many other designer brands.